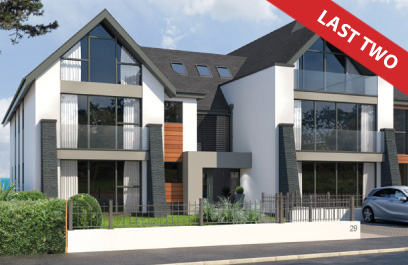 This stunning development of 9 apartments in Wharncliffe Road offers underground parking, spectacular sea views and a cliff top location just a few minutes walk to the beach and shops. 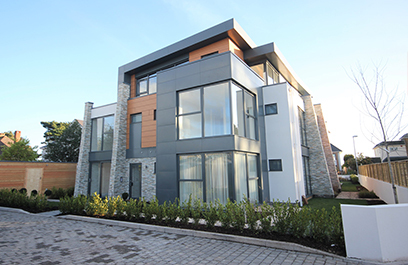 This contemporary building offers 6 apartments in Wharncliffe Road. All have balconies or terraces, some offer beautiful sea views. Just a few minutes walk to the beach and local amenities.